Point Richmond Optometry offers comprehensive eye care services and in-demand lenses and frames to Point Richmond and the surrounding communities. Click or call to connect, and access the quality of vision care you deserve. Our optometry office has been serving the residents of Point Richmond and the surrounding Bay Area community since 1953. Dr. Paula C. Asmus, Dr. Way C. Yu, and their entire staff are here for all of your eye care needs. We offer comprehensive vision examinations at our Point Richmond optometry office and are trained in the diagnosis and treatment of a wide array of eye diseases, conditions, and problems. We use advanced diagnostic technology and vision correction products and are committed to improving the quality of life through enhanced vision. 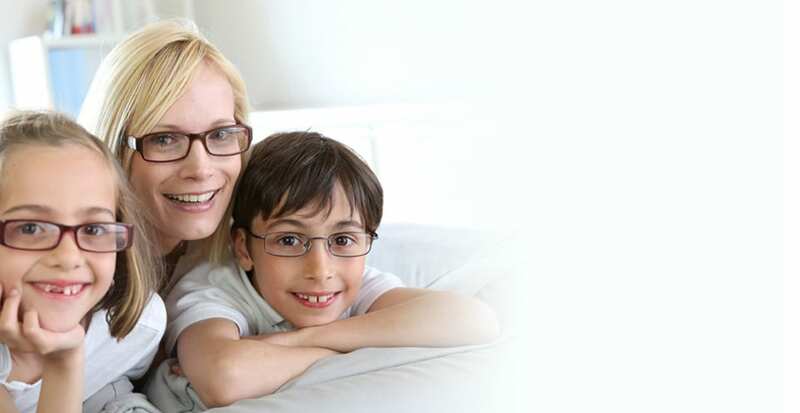 We offer comprehensive eye examinations for the entire family, from infants to seniors. We also provide a friendly, unhurried atmosphere that makes you feel you are getting the attention you need and deserve. 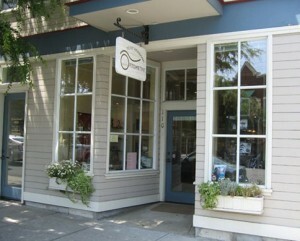 We are open 6 days a week (Monday through Saturday) for eye appointments. On Wednesdays and Thursdays we have extended hours until 7pm to accommodate your school and work schedules. From examinations and laser surgery consultations, to high-quality eyeglasses and contact lenses, our office provides complete eye care for you and your family. We are proud to be practicing at the highest level of optometry and offer Glaucoma treatment, Orthokeratology (CRT), keratoconus and hybrid contact lens (Synergeyes) fittings as well as amniotic membrane graft therapy. Give yourself the gift of clear vision – schedule an appointment with us today!